Princess Onxy™ Become a Princess Launch Party a Huge Success! To launch the Princess Onyx™ Become a Princess Party brand, Author Clarissa Burton’s launch party was a huge success. The private party was held in Raytown, Missouri at a gorgeous, private residence for ten princesses and their parents or guardians. The theme was the celebration of girls of all skins tones. The décor was pastel pink, yellow, lavender, and fuchsia. Each princess was given a tiara, wand, and bracelet. The party began on the deck, which overlooked a beautifully landscaped backyard. Author Clarissa Burton opened by sharing how she came up with the idea of the Princess Onyx™ fairy tales, which were based on the experiences of her oldest granddaughter, Jaydah. After the introduction, the author had a photo shoot with the princesses who wore pink, purple, or silver tiaras. The attendees moved inside where, with the help of Princess Xsilynn, Princess Trinity, and Princess Jaydah, Clarissa read two books from the series, Princess Onyx Precious Gems and Princess Onyx Hairy Business. The captive audience learned about how the main characters overcame bullying because of their skin tones as well as how to appreciate their natural hair. After the readings, the author had a photo taken with each princess and provided each with an autographed book. The success was made possible by the generous donations from sponsors. Author Clarissa Burton wore the Princess Onyx Signature dress that was designed and made by Betty Burton, owner of Laddy Bugg Designs. 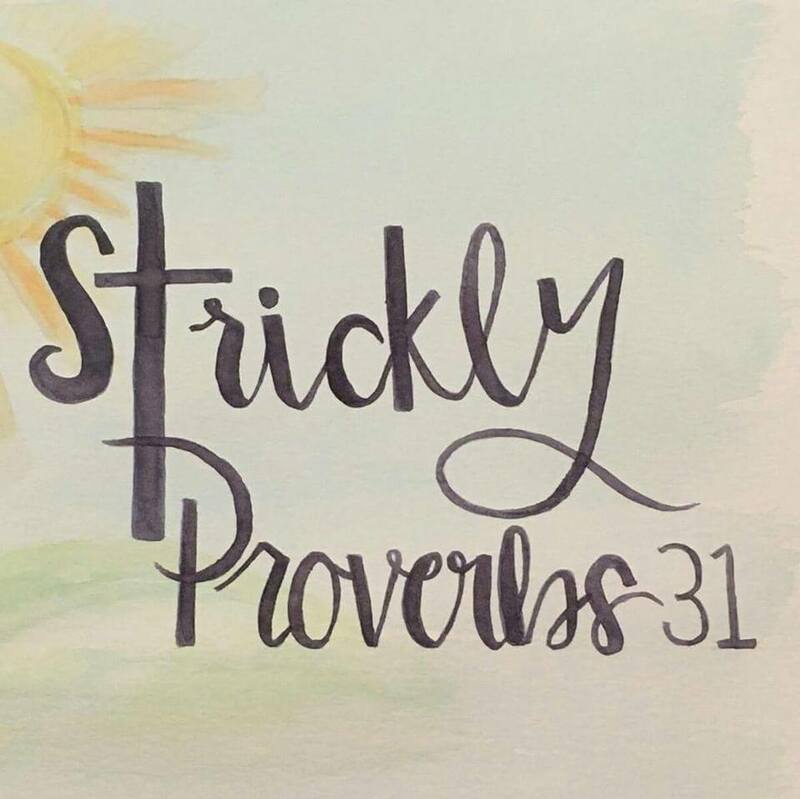 The setup was gorgeous and event began and ended on time with the professional event planning expertise of Rita Strickland of Strickly Proverbs 31. 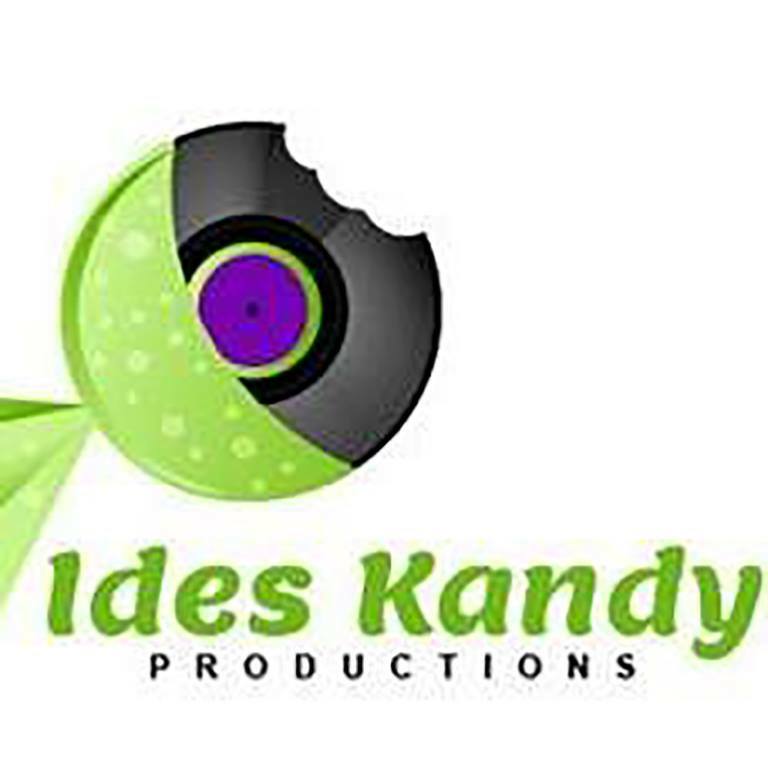 Vocalist, composer, and musician, Ides Kandy of Ides Kandy Productions wrote original music, Princess Onyx, as well as provided audio, visual and catering services. Shoshanna Brock Photography provided outstanding photography services. Books and giveaways were provided by Queen of the Pen Books™. Cash donations were provided by Burton Institute of Education™. Author Clarissa Burton is currently available for Princess Onyx™ Become a Princess Party in the following states: Illinois, Iowa, Kansas, Missouri, Nebraska, Oklahoma, and Texas. She is also available for conferences, symposiums, and workshops. Click HERE to schedule your Become a Princess Party. Acknowledgements: Video by Ides Kandy Productions.